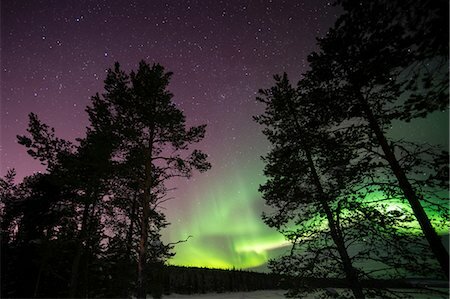 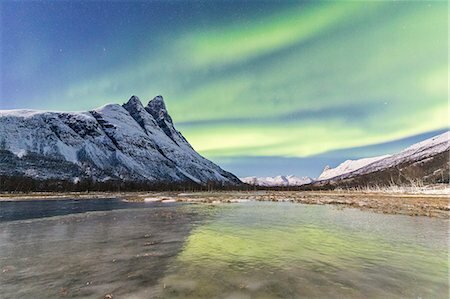 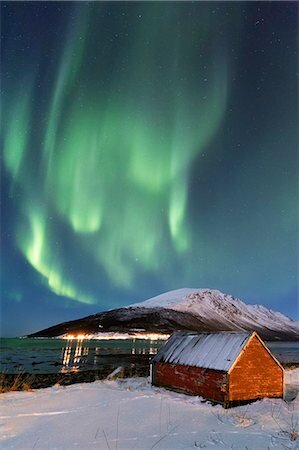 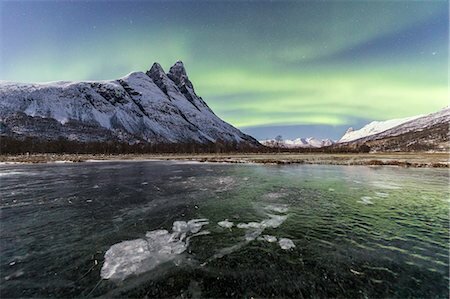 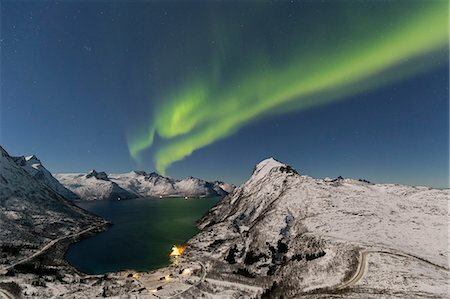 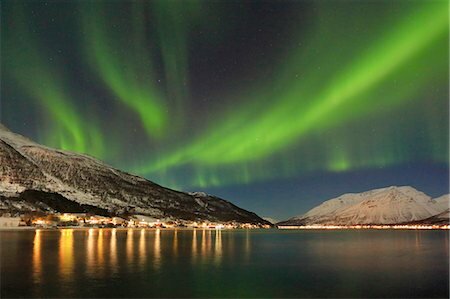 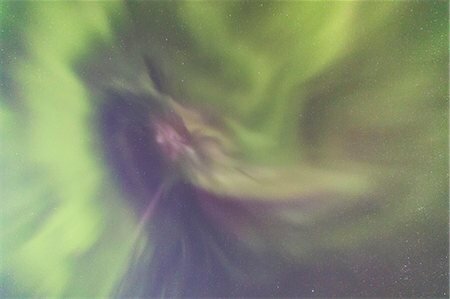 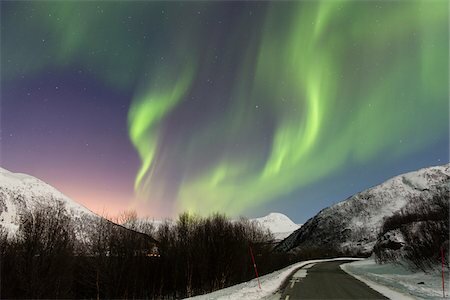 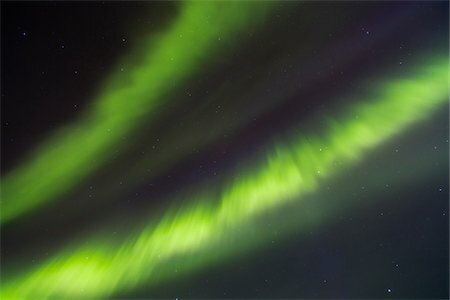 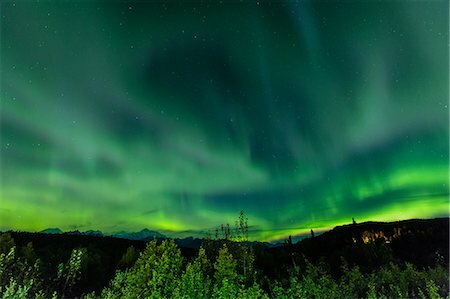 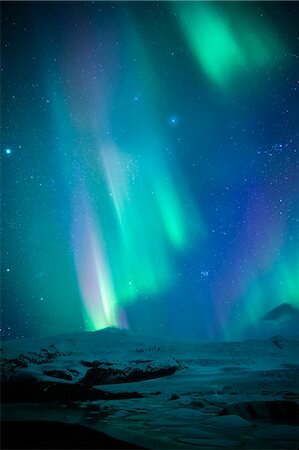 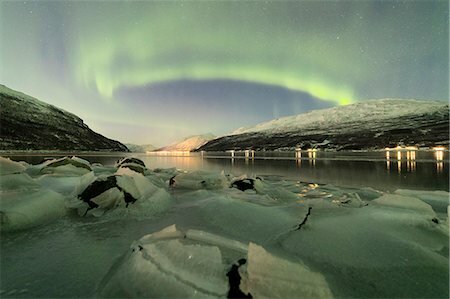 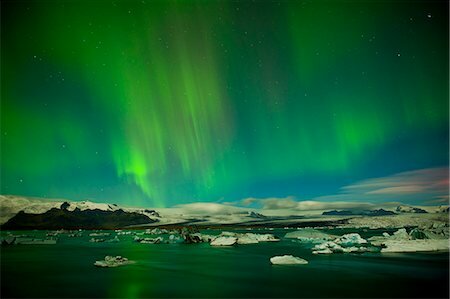 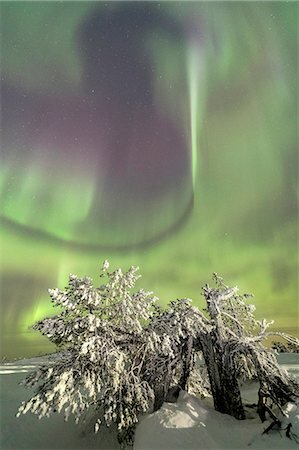 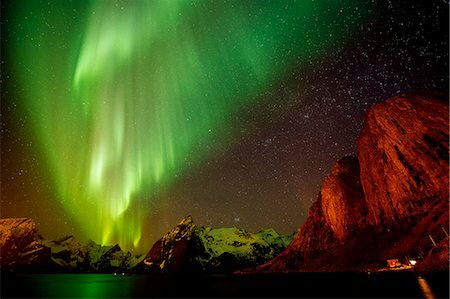 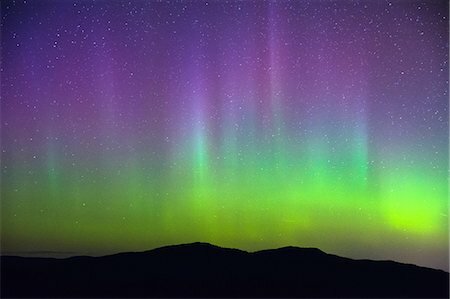 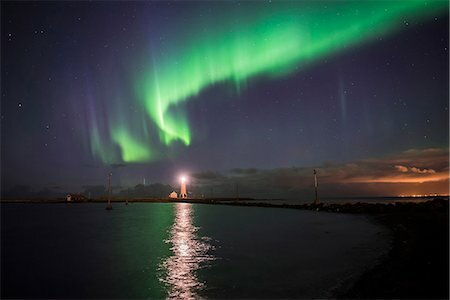 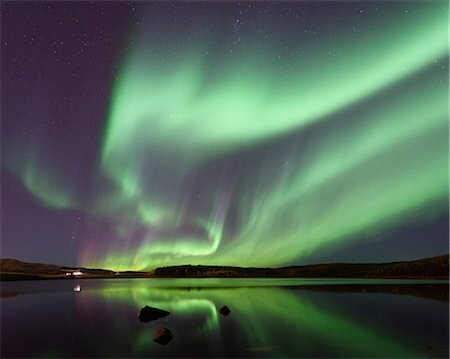 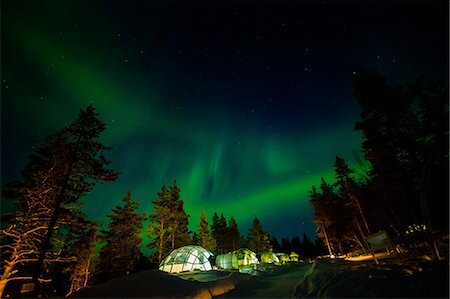 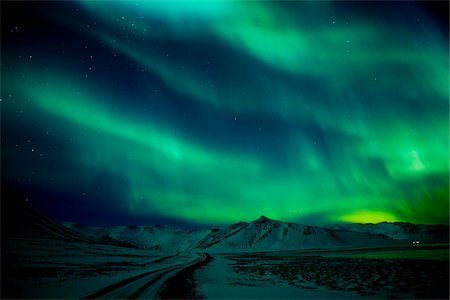 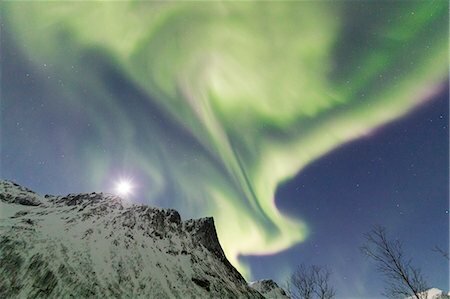 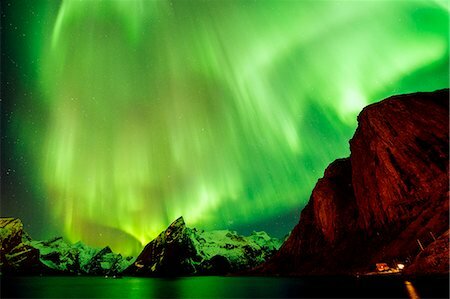 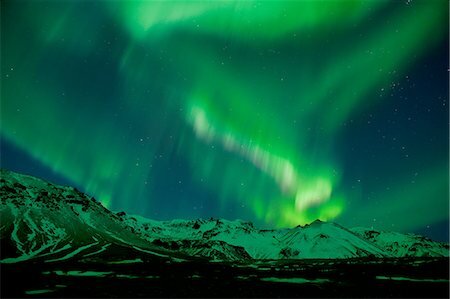 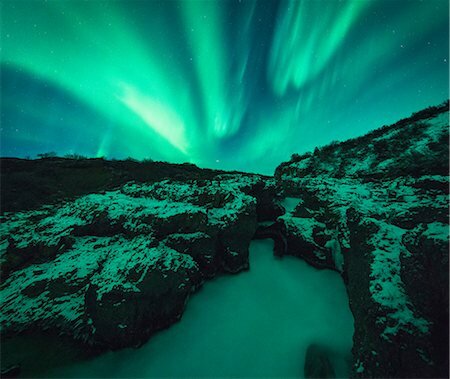 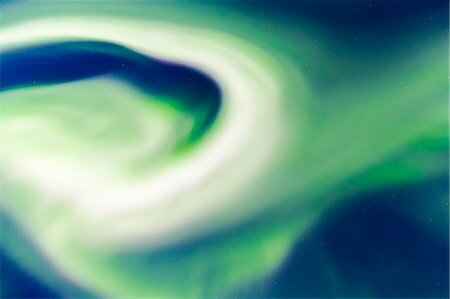 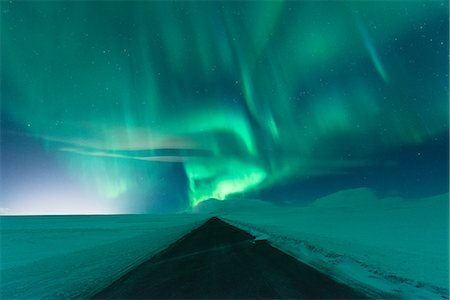 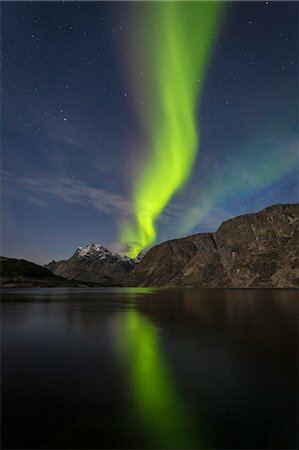 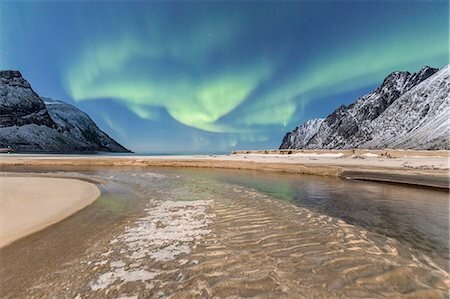 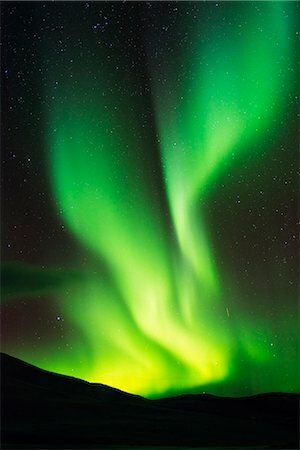 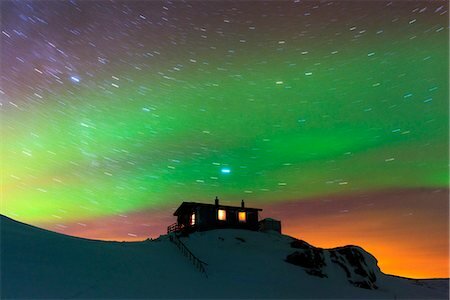 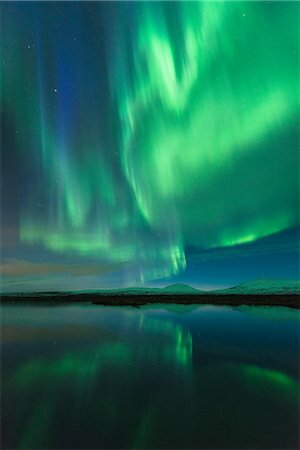 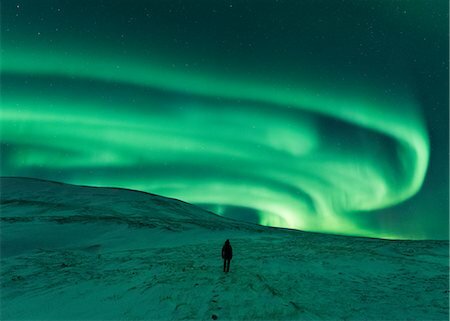 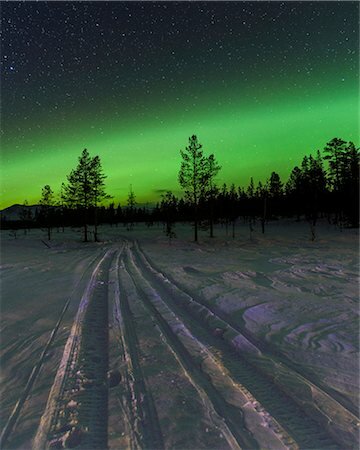 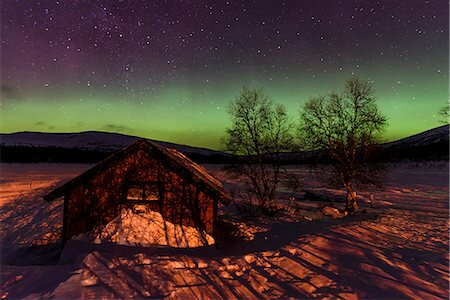 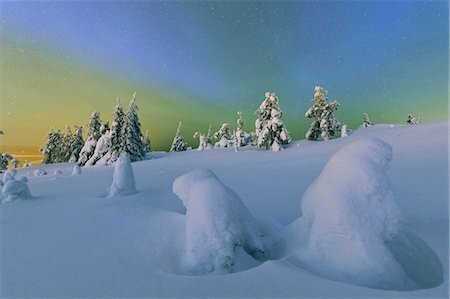 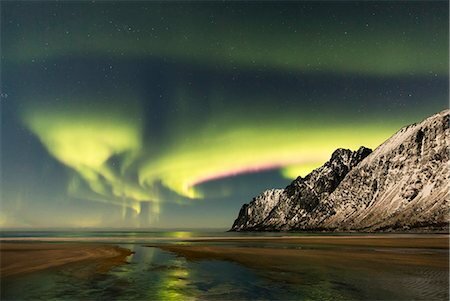 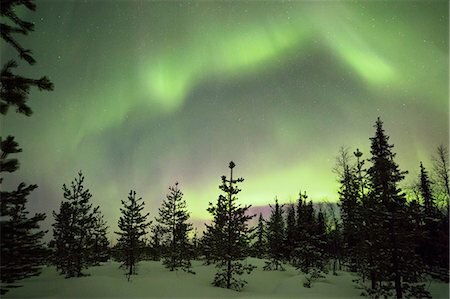 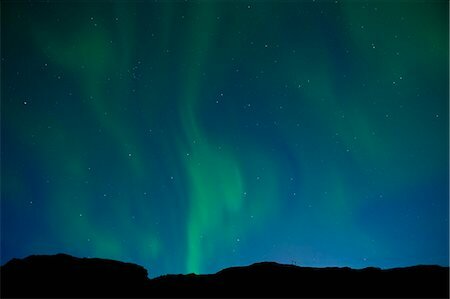 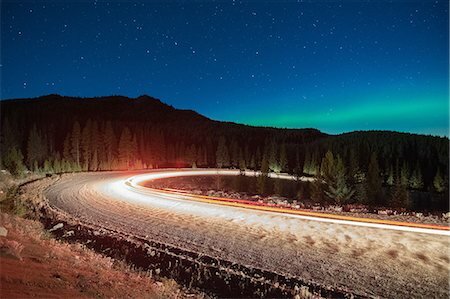 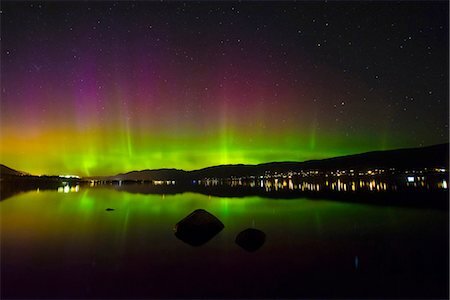 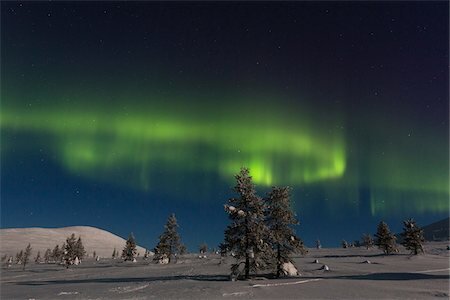 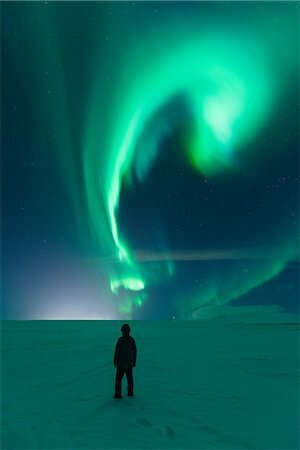 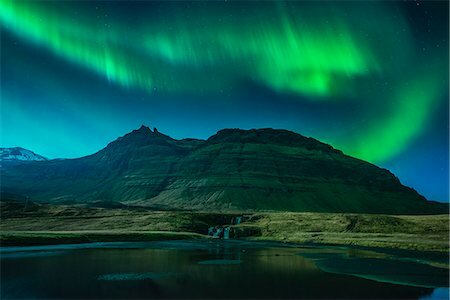 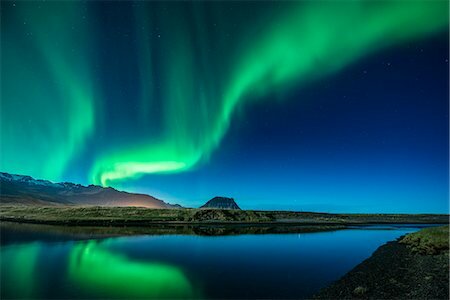 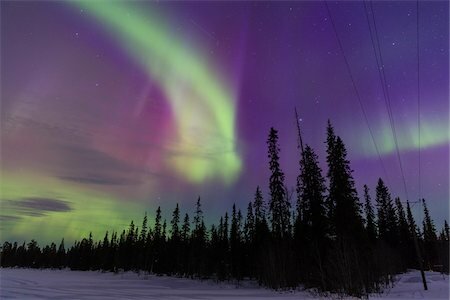 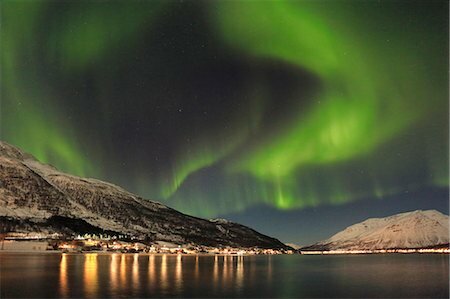 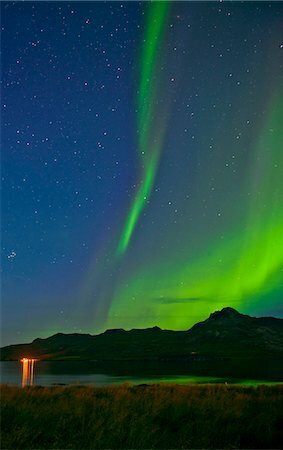 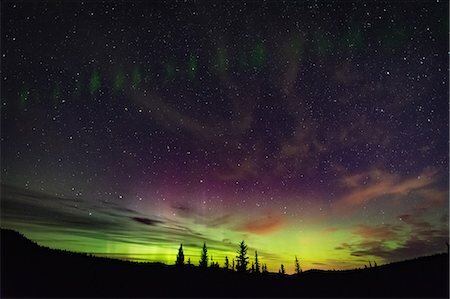 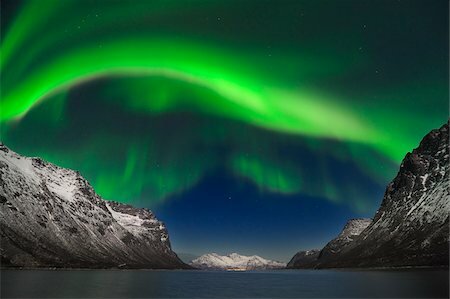 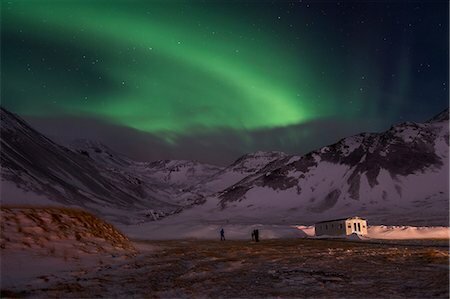 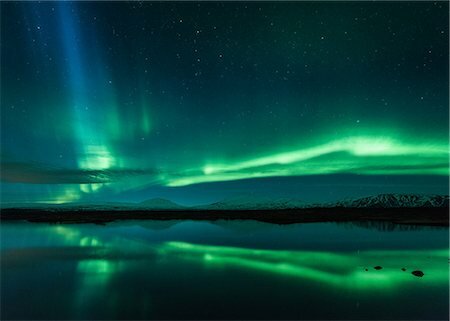 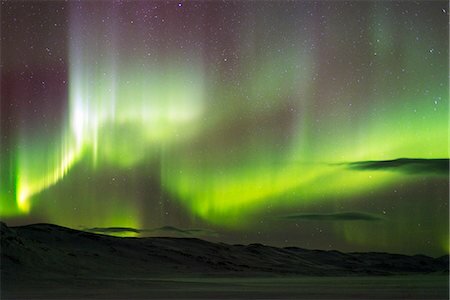 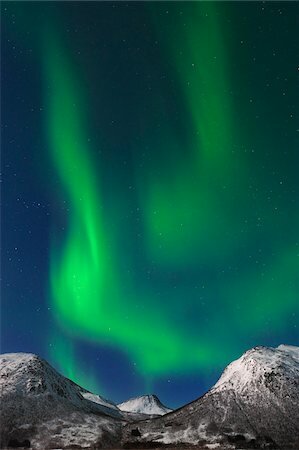 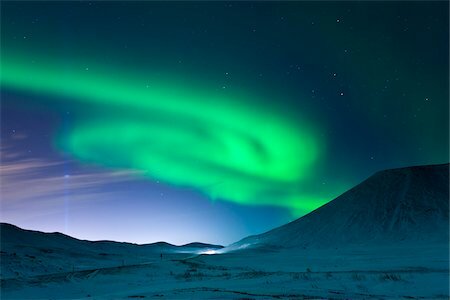 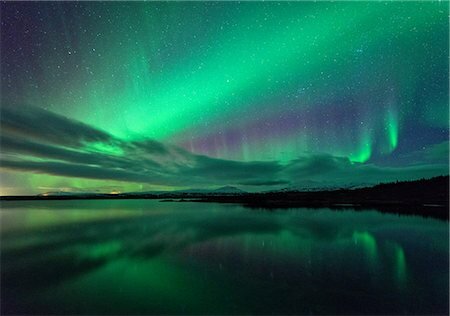 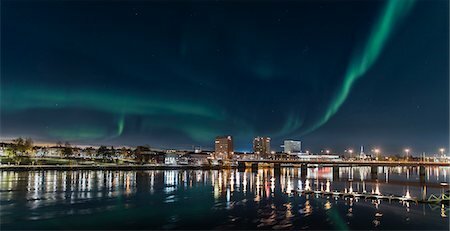 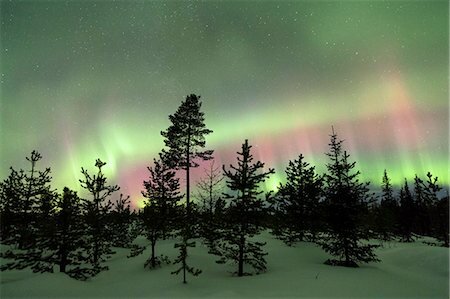 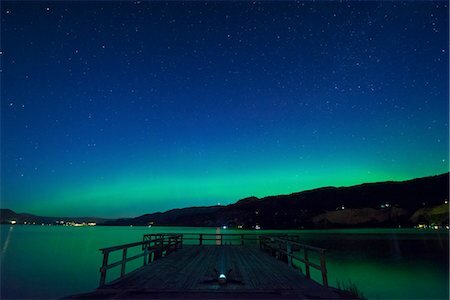 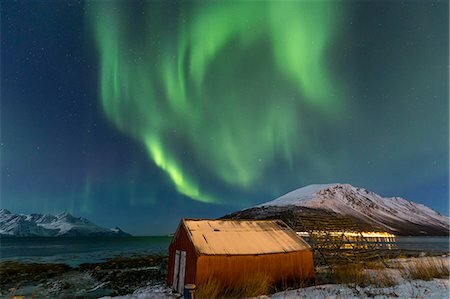 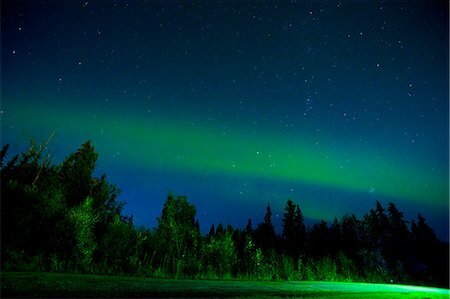 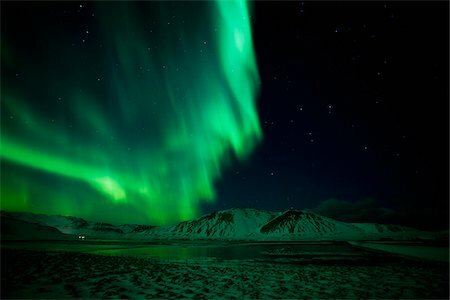 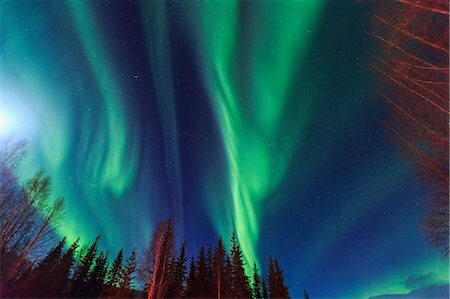 The Northern Lights paints the sky above the Nature Reserve Spaknesora. 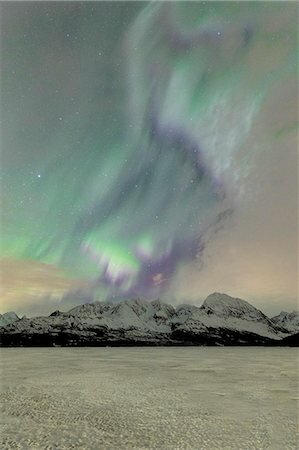 Spaknesora naturreservat, Djupvik, Lyngenfjord, Lyngen Alps, Troms, Norway, Lapland, Europe. 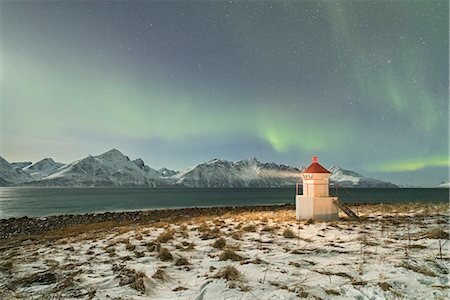 Grundafjordur, Snaefellsness peninsula, Western Iceland. 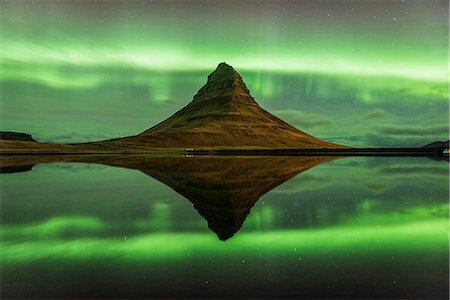 Kirkjufell mountain reflecting in the waters of the lake with the northern lights (aurora borealis) in the background. 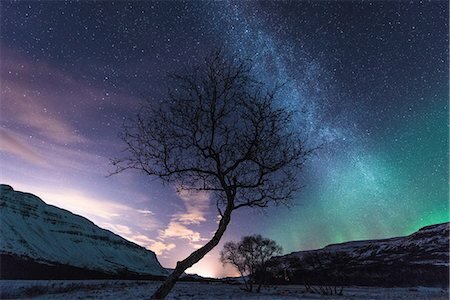 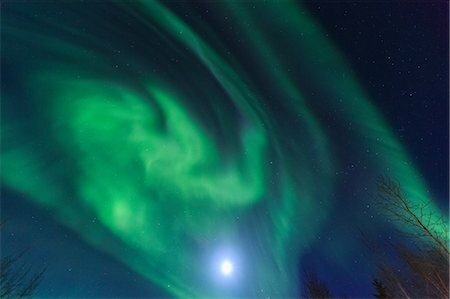 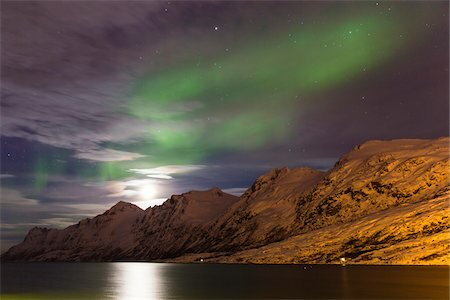 Northern lights in the night sky illuminated by the moon. 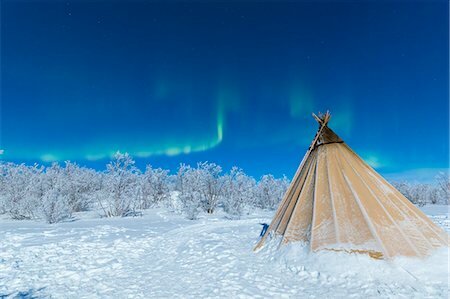 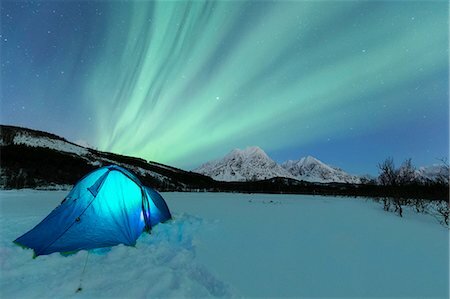 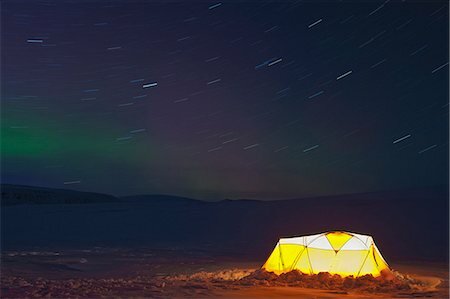 Camping with tent during a night with the Northern Lights. 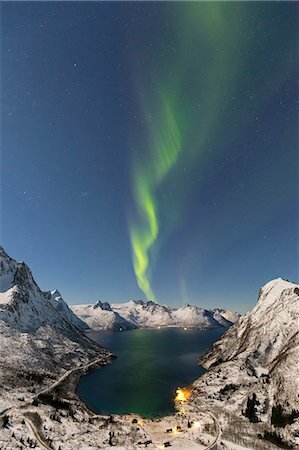 Svensby, Ullsfjorden, Lyngen Alps, Troms, Norway, Lapland, Europe.